We happen to live in the eastern part of Pennsylvania, and the weather here can be quite finicky. However, for the most part, we witness the change of seasons yearly. And, in my opinion, the most vibrant, calm, and mysterious one is FALL. The air is crisp and cool, and the leaves…oh my, the leaves changing colors are just gorgeous. And that’s an understatement. 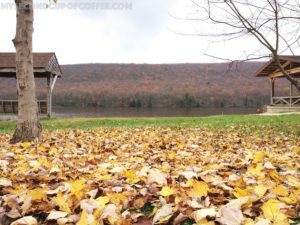 If you are looking to witness the beauty and fineness of fall in Eastern PA, here are my 3 favorite fun fall destinations for you to consider. Summer travel is a great opportunity to visit family, to explore a historical town, to visit a state park you always dreamed of. Or it can be simply an opportunity to get out of the house! Whatever your agenda, it can and should be fun. It is true though that traveling can cost a pretty penny. But that does not mean that you have to stay home and pout. 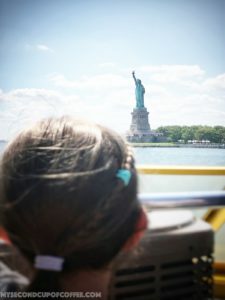 There are ways to do travel on the cheap and have a great time. Set your expectation right, find some cool destinations, and get going! Taking time to step away from the routine and mundane tasks is an important part of tending to your health both, physical and emotional. One way to make such a step is to take a short trip and get away for a couple of days. Open the curtains for THE GIRLS’ GETAWAY! Traveling provides a variety of experiences to choose from and a welcome change of scenery. But traveling with a friend or two gives your trip a much-needed element of fun, distraction, and adventure! 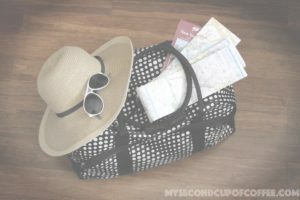 Just like with anything, to have a successful trip, you need a plan!